Matt, your comments are spot on. 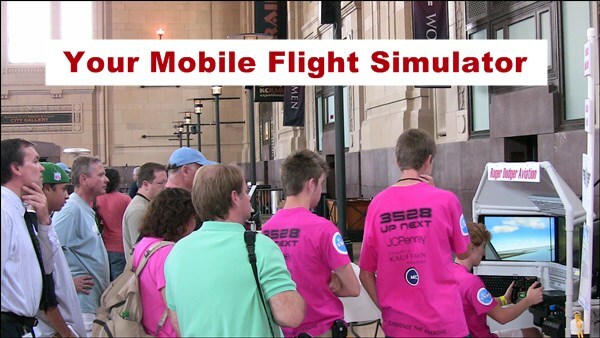 The realistic flight experience comes from your eyes glued to the monitor(s) with your hand on the yoke or stick. You are not even AWARE if the yoke or stick looks realistic. Again, great comments. Thanks, glad you enjoyed the recommendations. I received a nice thank you email from them too.